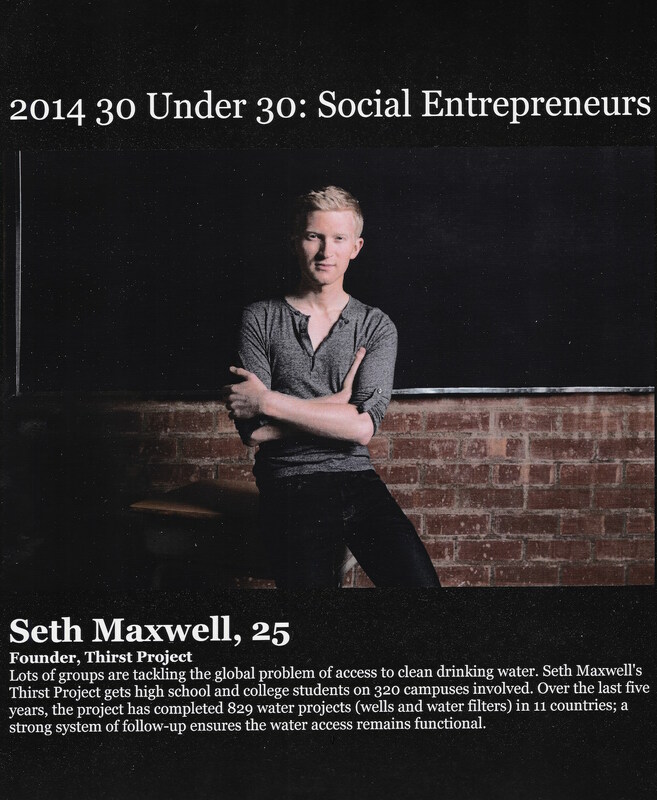 At 19, Seth Maxwell learned people around the world were drinking from swamps, mud puddles and earth dams. 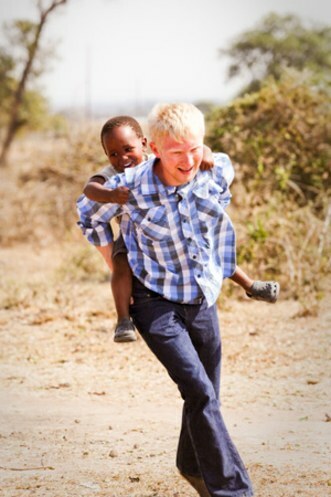 He also discovered waterborne diseases kill scores of children every year. 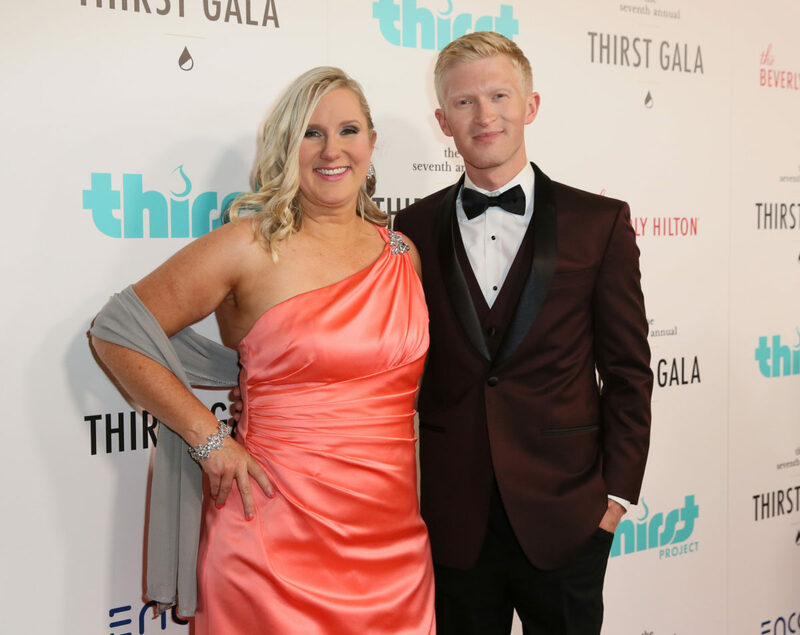 When his pastor began preaching about missions to provide safe water globally, Maxwell and six of his friends founded the Thirst Project in 2008, for which they’ve raised more then $8 million to fund clean-water projects for more than a quarter of a million people. 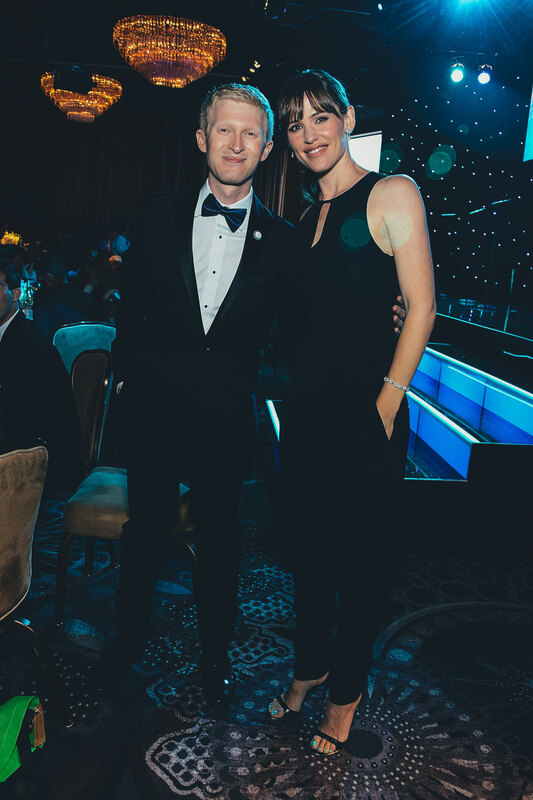 ABILITY’s Chet Cooper recently spoke with Maxwell along with friend and supporter Chyler Leigh about living on purpose. Almost one billion people on our planet don’t have access to safe, clean drinking water—that’s one in every eight of us. Worse still is that 4,400 children die every day from diseases caused by contaminated water, which is approximately one child every 15 seconds. These diseases, found in contaminated water, kill more than 2.2 million people every year. The clean water is there; it’s right below the ground. But most communities in developing nations can’t afford to drill down to it reach it. Seth Maxwell, who was just 19 years old at the time, saw that this was a problem he was capable of fixing. 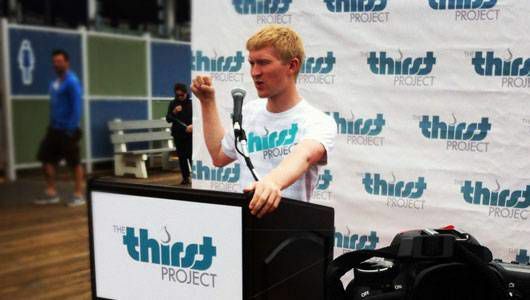 Six years ago, he started The Thirst Project and hasn’t looked back since. 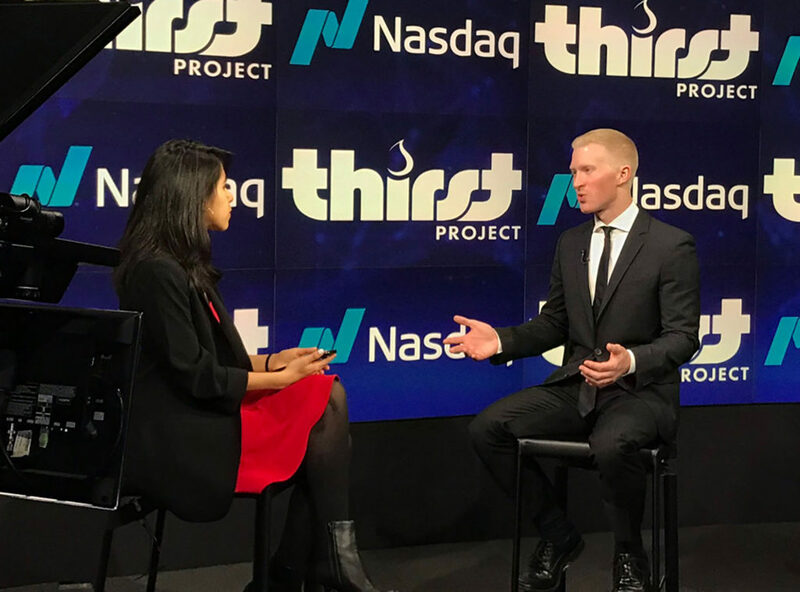 Founder of the Thirst Project hopes to raise $50 million within 10 years to provide the country of Swaziland with clean water. Do you have a dream life you want to live? To often we chase empty dreams because were waiting for the right moment or perfect opportunity to hunker down, work hard and make our dream a reality. 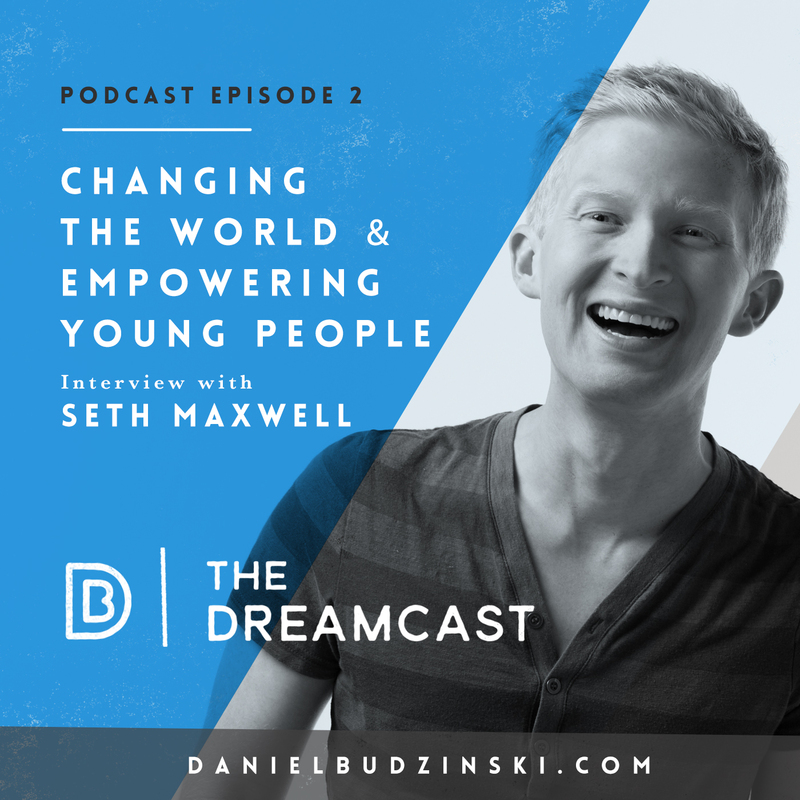 Our guest today describes how he created his dream out of nothing and how you can to. Vivamus et risus in purus consequat interdum. Nam hendrerit euismod quam imperdiet maximus. Duis id eros eu lectus tempor interdum. Duis nec commodo enim. Proin lobortis sapien vitae eleifend tincidunt.